Lifestyle Physical Therapy, LLC is a full-service outpatient physical therapy clinic serving patients in North and South Carolina including Lake Wylie, Charlotte, Fort Mill, Rock Hill, Clover, Belmont, and Gastonia. *Call before your first visit so we can verify your coverage. We work with patients to make sure they get the care they need. Check with us about our custom self-pay plan if you don’t have or don’t want to use insurance. 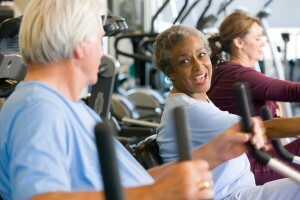 Most importantly, we’re known for improving your quality of life through personalized, one-on-one care. During your session, our therapist focuses solely on you. One-on-one, individualized, hourly sessions help us closely assess your condition and personally oversee your progress and recovery. Our emphasis on one-on-one care (rather than patient volume) means greater recovery gains and re-injury prevention. Lifestyle Physical Therapy is proud to be one of the first facilities in South Carolina that house the Alter G anti-gravity treadmill. Good posture is preventative medicine: *Reduces spinal compression *Reduces shoulder impingement *Improves lung function Be proud and stand tall! Your spine will Thank You! We are pleased to announce that our therapists, Karen and Megan have successfully completed Level 1 KinetaCore Functional Dry Needling®! 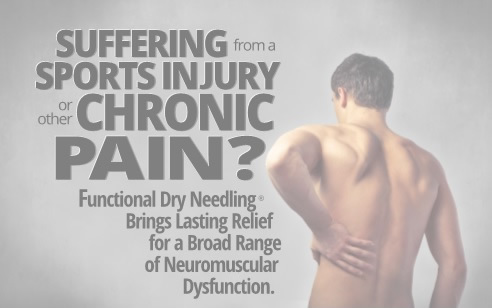 Please call our office today to inquire about this advanced manual therapy technique. Click Here to Download the brochure! Looking for a unique Christmas Gift for someone this holiday season ? 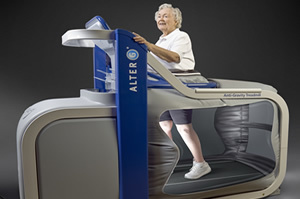 Our Alter G® Anti-Gravity Treadmill Punch Card would be a great gift for yourself or that someone special that would like to walk or run indoors on a state-of-the-art treadmill used by Olympians and Elite athletes! Come by today to see this amazing piece of equipment and receive a free 10 minute trial with the purchase of a punch card!